CLEVELAND, Tenn., July 23, 2018 – Hardwick Clothes, on the eve of celebrating their 138th anniversary, calls for tariffs, especially on clothing imported from Mexico and Canada. Allan Jones, Chairman of Jones Capitalcorp, LLC, rescued Hardwick from bankruptcy in 2014, pumping millions of his own money into the venture in an attempt to salvage the company, maintain employment for the company’s 300-plus employees, and keep America’s oldest tailor-made clothing manufacturer in business. “When the Tariff of 1824 was instituted, the goal was admirable: protect woolen mills in America,” Jones said. He explained that a century later in 1930, Hardwick Woolen Mills in Cleveland, Tennessee, was the largest clothing manufacturer and mill in the world. 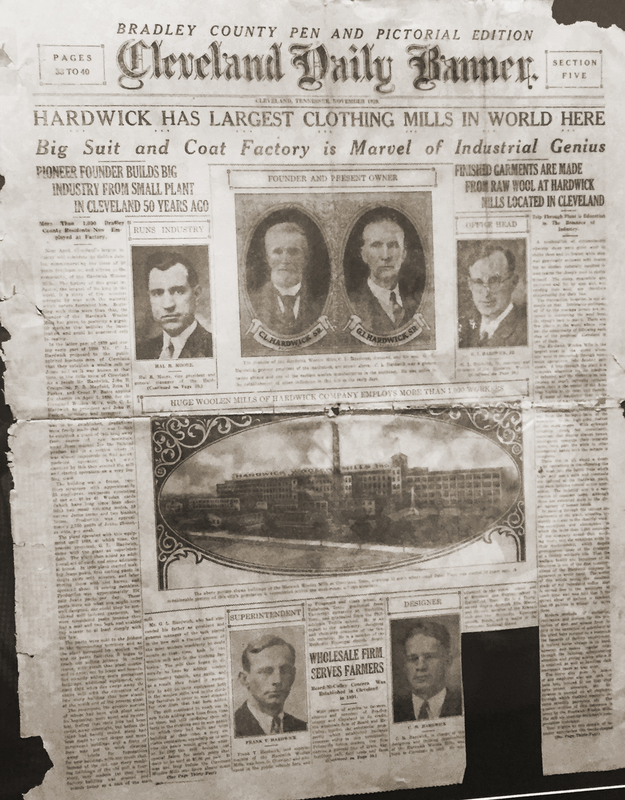 When the company leadership saw the decline of mills, Hardwick sold the milling business to Burlington Fabrics to concentrate on their tailored clothing. Though there is a rebate program through the Farm Bill, the construction of the rebate is based on historical purchases—not actual purchases—and goes disproportionately to two manufacturers that receive much more rebate than they have paid in tariffs. In an effort to level the playing field for all, Jones is requesting that during NAFTA negotiations, a tariff of twenty-five percent be placed on all imported tailored clothing—menswear in particular—especially clothing that is imported from Canada and Mexico, and any rebate be based on actual, not historical, purchases. This will allow Hardwick to pay higher wages and allow the company to grow its market.